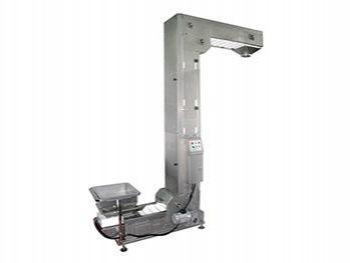 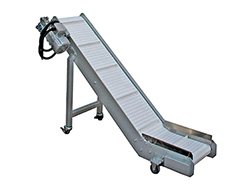 The bucket elevator conveyor can be combined with multihead weighing and packaging machines to form an automatic quantitative packaging system. 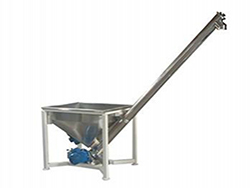 Inside the enclosed stainless steel shell, the material is conveyed via the bucket feeder, which is hung on a chain. 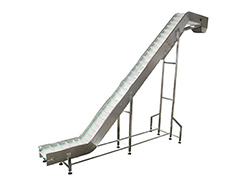 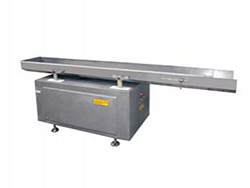 Material is conveyed using a combination of horizontal, vertical, horizontal conveyance, making this equipment suitable for moving products in the food, medical, and hardware industries, including candy, chips, jelly, biscuit, popcorn, medicines, capsules, screws and more.